It’s finally Spring here in Vermont, and we’re looking forward to some of our favorite events of the year. 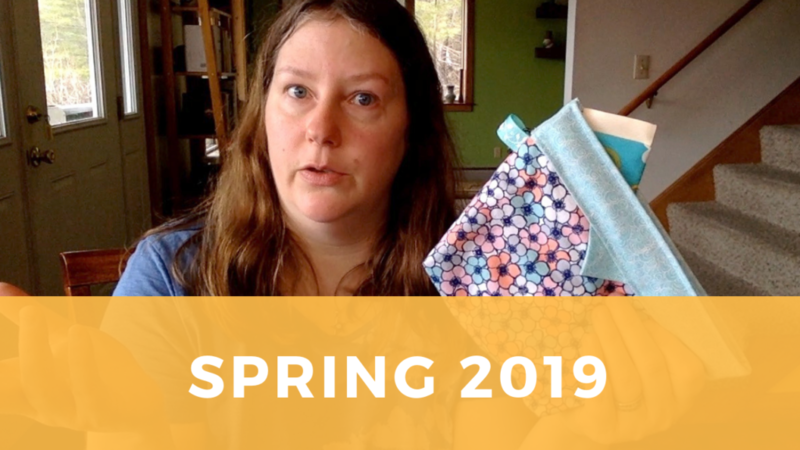 This week, Sarah shares a preview of all the new products we’ll be debuting this season, including new skincare scents, travel project bags, yarn, and gifts. Plus, if you enjoy taking classes, we’re hosting 3 new workshops this summer! Learn to dye yarn with acid dyes and experiment with surface treatments including stripes and speckles. Dye yarn naturally using plants harvested on the farm. Learn to homebrew using the all-grain method, with guest instructor Scott Russell. And, if you’re attending Maryland Sheep & Wool, tune in next week for our guide to the festival and a new pattern that we’re releasing for that event.